We connect global crypto liquidity & emerging crypto markets together. We offer fiat-to-crypto exchange, crypto-to-crypto exchange, & crypto margin trading. 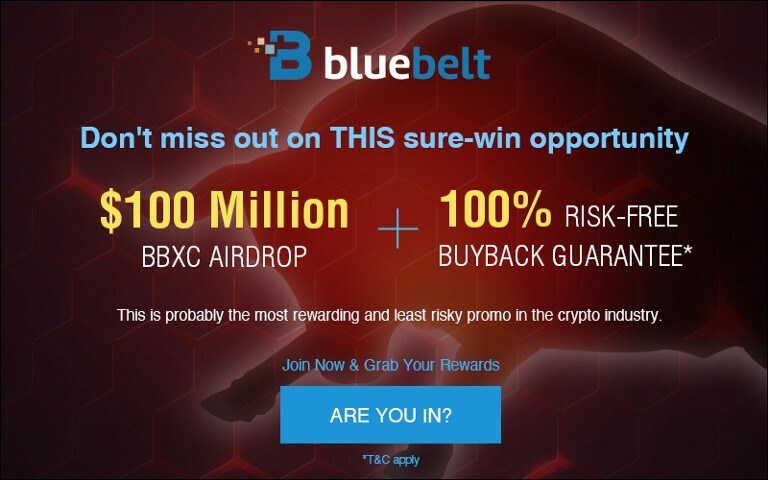 The Biggest Ever 100 Million BBXC Airdrop and Buyback Guarantee Campaign! Bluebelt Launches the OPET Deposit Campaign and OPET Trading Contest after Successful Listing! Congratulations to the Winners! 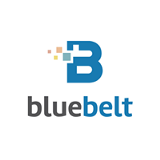 Bluebelt’s SECOND Next Top Token to be Listed: Basic Attention Token (BAT)!